Deconstruction is everything that demolition isn’t. Rather than knock a building to the ground, we carefully dismantle it piece by piece. The result is less waste and, often, cost savings to you. A strip out needn’t mean a business slow down. Keep your business running thanks to our specialisation in stripping out live buildings safely, quickly and quietly. Any building constructed before 1990 is likely to have asbestos somewhere within it. We’ll work closely with you to coordinate asbestos removal safely, with as little disruption as possible. We can also identify it. Demolition and deconstruction are, essentially, an exercise in effective project management. Our experience and uncompromising attitude to planning and detail delivers just that. 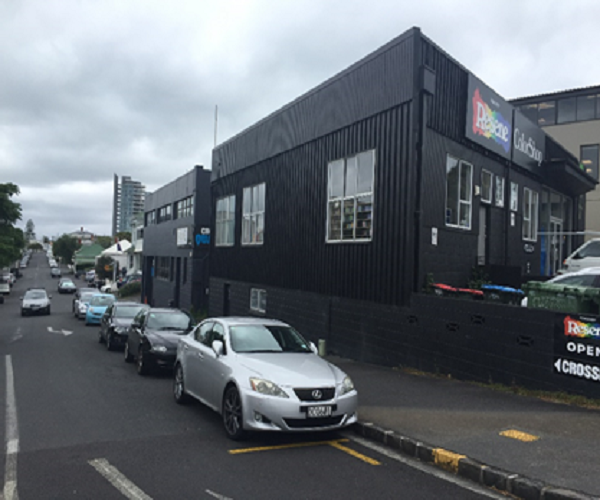 The majority of works were performed adjacent to TVNZ live areas. There was minimal disruption and business continuity was maintained for our client. The removal of dycore slabs was performed efficiently and in a safe manner and to programme. 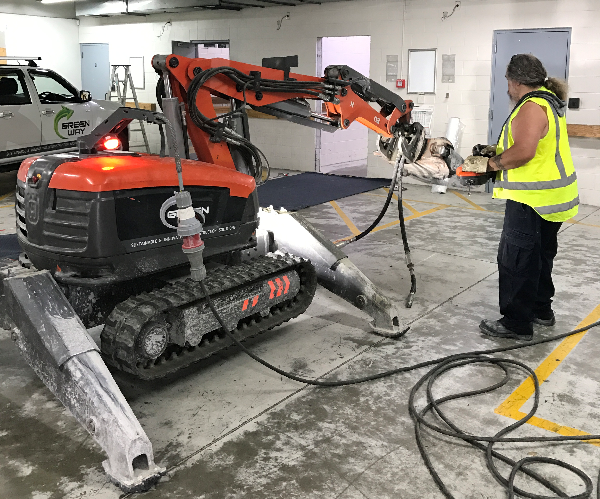 Greenway utilised advanced technology, combining hi-frequency concrete cutting and robotic demolition equipment. I look forward to working with Greenway in the future. My team and I have been very impressed by the professionalism of your team during recent demolition works on the Penrose Campus Redevelopment Project. I will personally be putting your company’s name towards my future projects, as it has been repeatedly proven to be a successful partnership working with your company to date. Demolition projects over the last decade include: AUT City Campus, North Shore Hospital, ANZ Centre Redevelopment and TVNZ Stage 2. Throughout the projects Wayne has maintained a hands on approach to ensure the successful delivery of a project. 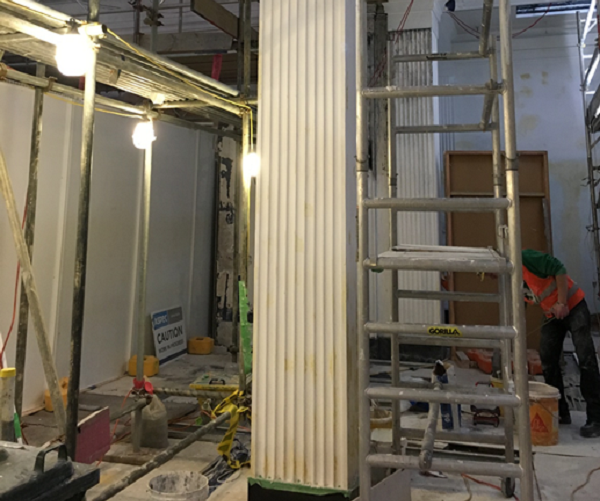 This is achieved through regular visits to site, clear communication with both project & site managers, clearly setting expectations for his team all while working closely with the project commercial team. 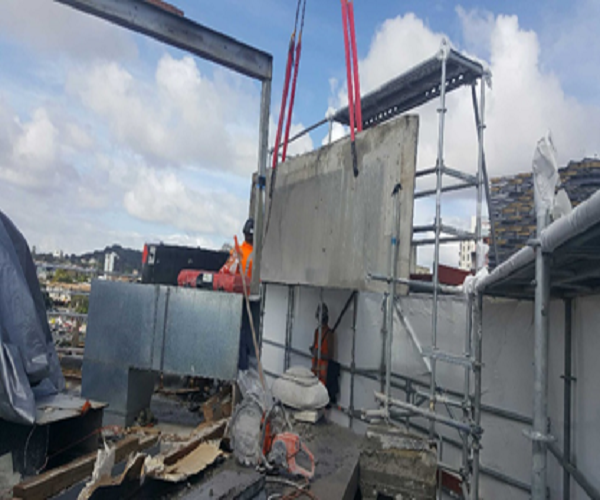 We were very impressed with their work done on the asbestos removal on a site for the Auckland Kindergarton Association. It was an extremely difficult site to operate in, but Greenway have a can-do innovative attitude and have robust health & safety systems and culture in place. Green Way specializes in sustainable deconstruction. Rather than destroying a building and sending it to landfill, we salvage and reuse 70% or more of its materials – which is good for you and your budget, and the environment too. Deconstruction is a more natural and cost-effective approach than conventional demolition, followed by carting waste to landfill. Selling salvaged materials offsets labour costs, saving you money. Deconstruction is a specialist task. We’re the experts in this growing field. Take the hassle out - we’ll take care of all compliance issues, like resource consents, post-work certification and documentation, etc. Where multiple specialists are required, we’ll oversee the project so you enjoy a single point of contact throughout. 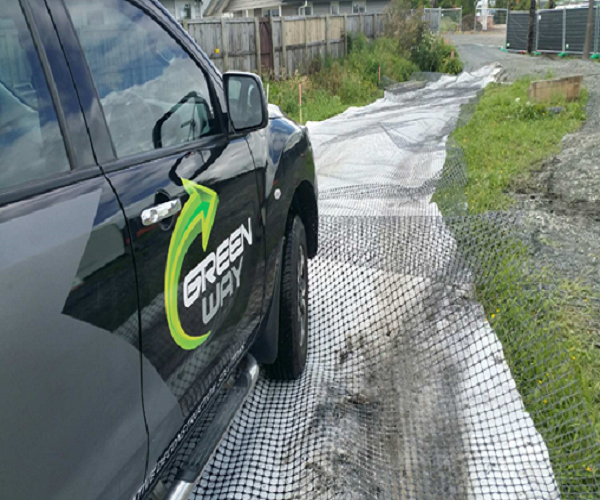 Green Way has specialized in sustainable, innovative deconstruction since 2013. Our qualified team works to strict H&S practices to complete even the most complex projects. Whatever your deconstruction project talk to Green Way. Green Way has specialized in sustainable, innovative deconstruction since 2013. Our qualified team work to strict H&S practices to complete even the most complex projects safely and efficiently. © Copyright 2016. "Greenway" by System7. All rights reserved.